Online ordering menu for Hibachi Express. 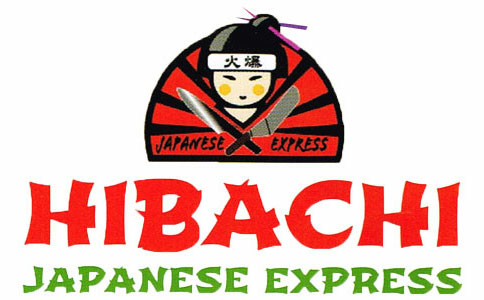 A few of the items you can find here at Hibachi Express in Clermont, Florida include Yakisoba, Teriyaki Chicken, and Gyoza. We also serve Sushi rolls such as the Rainbow and Hawaii Roll. Find us at the corner of Grand Hwy and Citrus Tower Blvd. We're just a few blocks from Lake Minneola and Waterfront Park. Order online for carryout!